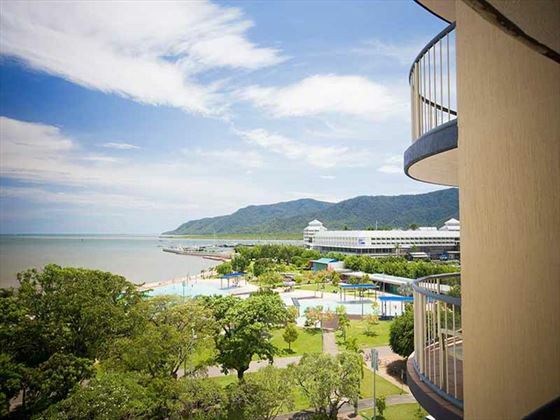 BreakFree Royal harbor sits at the center of Cairns, enjoying a superb waterfront location with views out onto Trinity Bay and Cairns Esplanade. 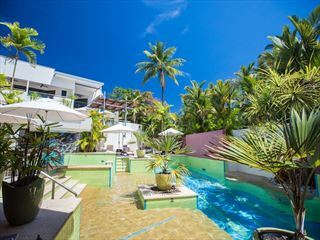 Walking distance from the central business district, which features a smorgasbord of shops, restaurants and bars, you’ll also conveniently based for trips to the Great Barrier Reef to see one of Australia’s most impressive natural sights. 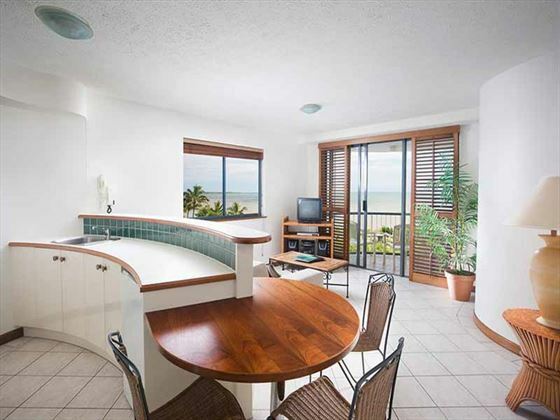 The accommodation is self-contained with simple kitchenette facilities if you’re looking to cook some of your own meals. 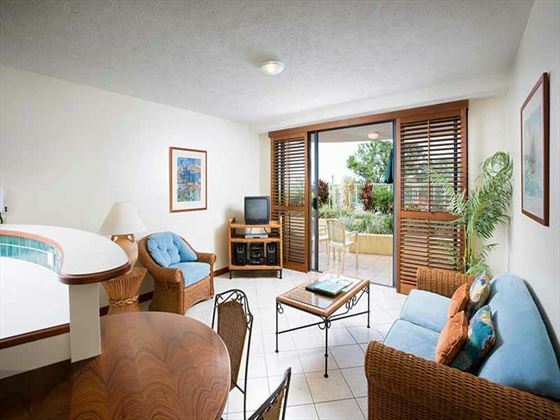 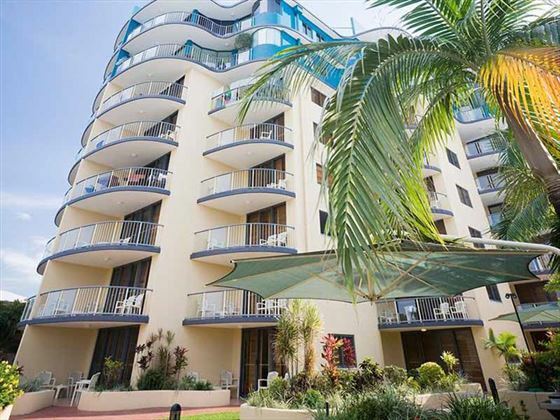 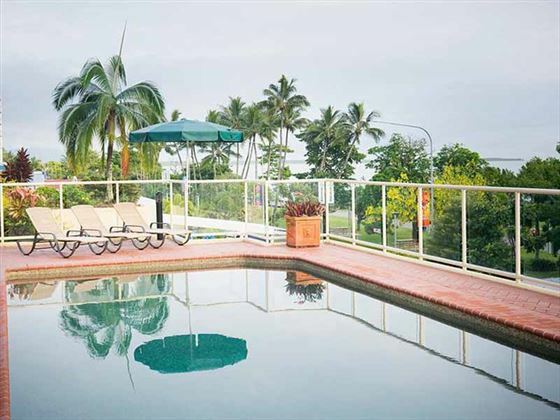 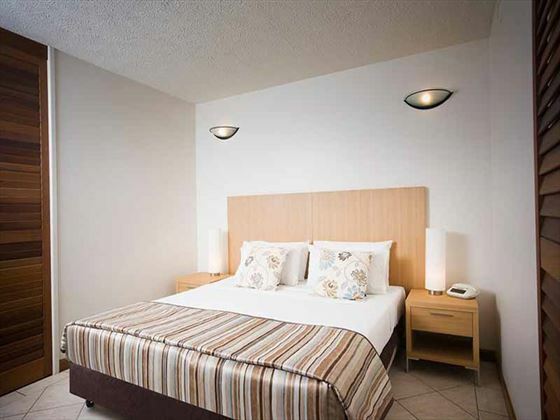 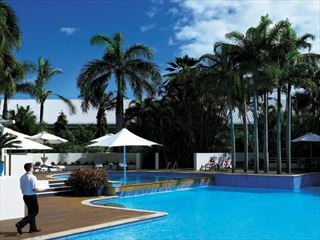 Enjoying a superb location at the heart of Cairns, the resort is ideal as a base for exploring the city or to get out and see the best of the Great Barrier Reef. 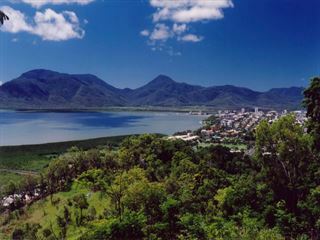 Close to the center of town including the restaurants, shops, bar and casino, there’s a host of entertainments on offer.